I wanted to share my latest obsession: turmeric milk. After a close friend of mine lovingly dropped off a ceramic carafe of this lightly sweet and deliciously spiced beverage there was no going back. I drink some at least every other day and my husband loves it too. When my nephew got the sniffles I packed up my spices and made him a cup of this tasty and healing sip. (Especially after I read this article.) When my friend and neighbor's hubby got sick I text her the recipe. 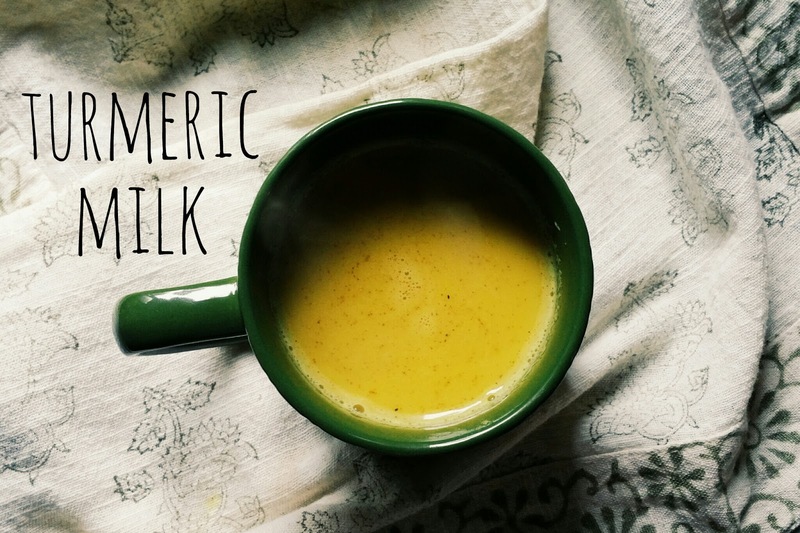 Turmeric milk is an ancient recipe used in India for healing many ailments. Its known by many names, "Golden Milk", turmeric milk, and even turmeric "tea", although it doesn't have any true tea in it, (there is a tea you can make that incorporates turmeric, but that's a different drink altogether). What's awesome is that science had backed up what many have long believed turmeric could do. It's been discovered that it's curcumin, the active ingredient in turmeric, that has so many benefits: its an anti-inflammatory, has antibiotic and antiseptic properties, strengthens the immune system, it's an antioxidant, boosts brain function, aids digestion, and it even helps with depression, and arthritis! Besides all that I also love the taste. 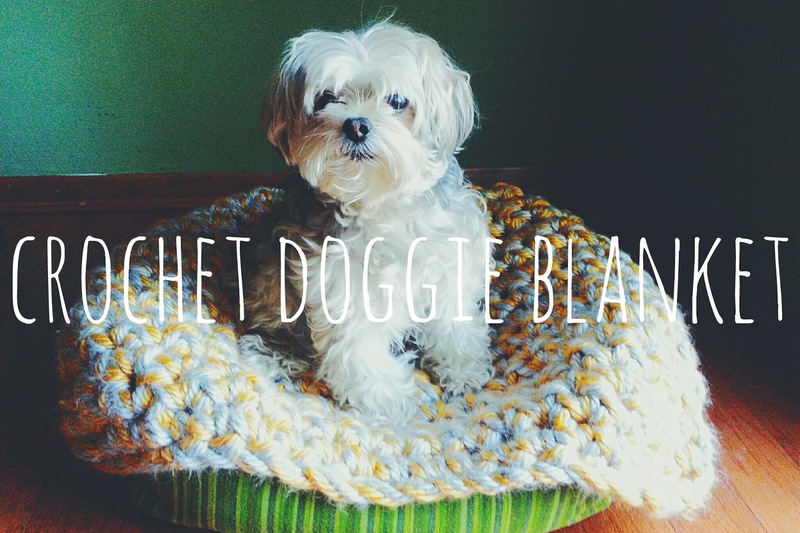 It's like an earthy chai latte. Creamy and smooth with a beautiful pale gold color. Its the perfect drink to mix up in the morning when you're wanting to skip the coffee, or to make midday, when is cold and cloudy out like today. You can even drink a cup before bed, as its said that turmeric can help with getting a restful nights sleep. I usually use an ibrik to heat my milk. A tiny whisk to stir. 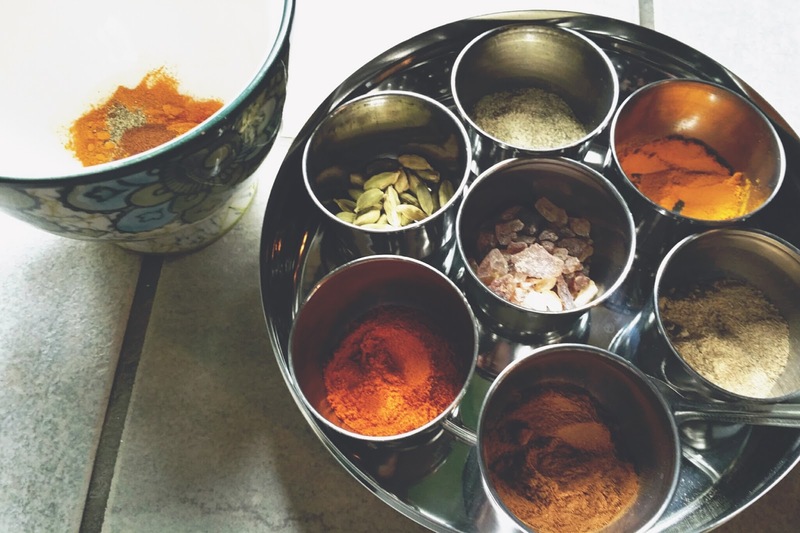 And I store all my beautiful spices in an Indian masala dabba like this one, to have them close at hand. This recipe is for one serving. *feel free to use a little more or a little less of any of the spices to make it your own and to get the desired taste. 1. Gently warm the almond milk on the stove in a small pot or ibrik, along with the chopped ginger pieces (and cardamom pods if using). 2. 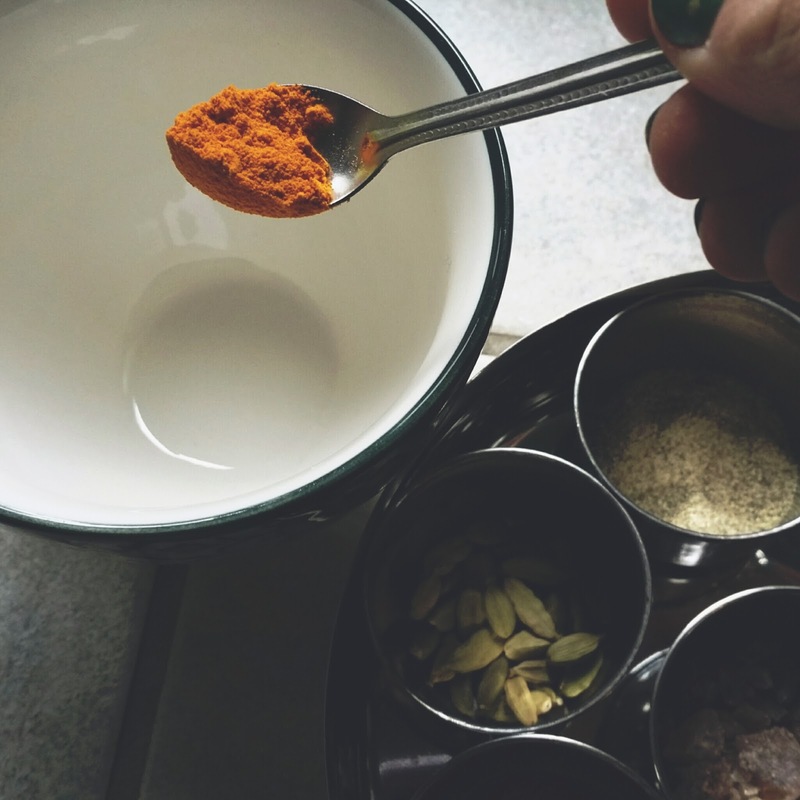 While the ginger milk is heating, combine in a mug, the turmeric, cinnamon, pepper, and cardamom. 3. 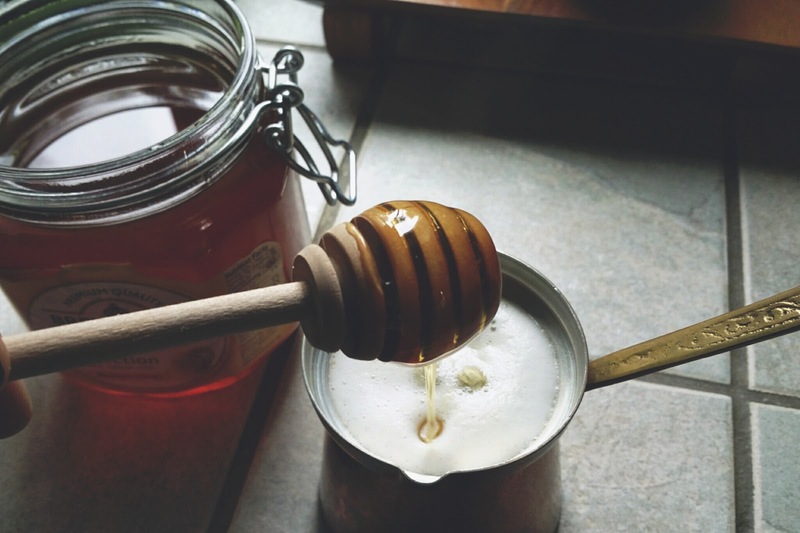 Once the milk is simmering, turn off heat and stir in the honey. Bring back up to a simmer, turn off heat again, and then strain the ginger out of the milk. 4. Drizzle a little of the milk into the mug of spices and mix until the liquid is smooth with no lumps. Then pour in the rest. Stir. Here's some websites with more info about turmeric/curcumin benefits: here and here.